Typically, the festival is held at the end of January or the beginning of February. Beginning on a Saturday and ending the following Saturday. 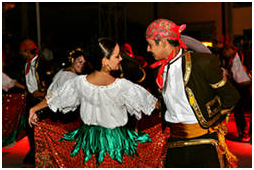 Funded primarily by the government, the Art Festival brings folk dancing, music and theatre performance to Todos Santos. Guest speakers come to host conferences (including video) concerned with turtle conservation, fragile environments, fighting drug addiction and domestic violence, family relations, poetry appreciation, and Baja history. There are workshops teaching latin music and folk dancing. There are recitals featuring piano and poetry. Local art galleries sometimes plan their new exhibits to coincide with the Art Festival. Street parades, dancing, a carnival and colorful festivities. 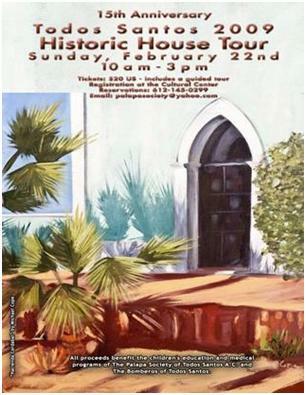 The annual Historic Home Tour takes place in February. Check online for this year’s date. Houses are chosen for their historic value as well as their lore and the interesting families that inhabit them. The tour begins at the Cultural Center, located in the heart of the historic district. The number of homes and buildings on tour varies every year. All proceeds from the event benefit the children’s education and healthcare programs of The Palapa Society of Todos Santos, A. C. as well as the Bomberos (fire and rescue) of Todos Santos. 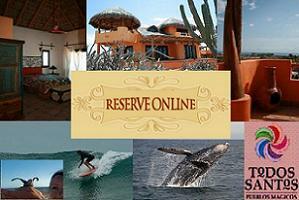 The Baja Sur Reggae Festival is one of the biggest international cultural event in Baja Sur. The first four editions, beginning in 2003, took place at the San Pedrito R.V. Park at Km 59 off the Pescadero-Todos Santos main road in February or March. 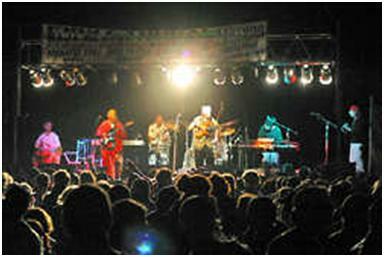 In 2008 the venue and dates changed and the concert was held on June 21st (summer solstice) at Los Cerritos Beach Club. An emerging Mexican version of the Sundance, the film festival is typically held the first week of March (check online for the official dates). The Festival was founded by Sylvia Perel, director of the International Latino Film Festival, in collaboration with a group of Todos Santos residents in 2004. 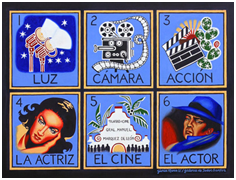 The Festival brings to Todos Santos a variety of choice Latino films with artistic and educational merit celebrating both the local and national film culture. The TSFF for the past six years has offered a selection of the best, most recent films in fictions, documentaries, and shorts from Latin America with an emphasis of those from Mexican and Baja Californian artists and directors involved. Semana Santa is the holy week that ends the 40-day Lent period. This week includes Good Friday and Easter Sunday. It is Mexican custom to break confetti-filled eggs over the heads of friends and family. The church on the plaza will hold a special outdoor service Friday evening, usually with fireworks at the end. September 16th is a patriotic holiday. Mexican Independence Day celebrates the day that Miguel Hidalgo delivered El Grito de Dolores, and announced the Mexican revolt against Spanish rule. 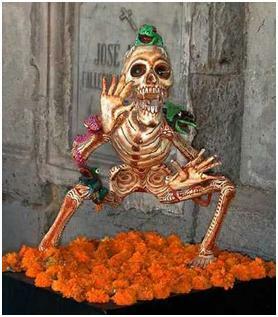 Mexico celebrates its independence from Spain. Expect fireworks, parades and celebrations on the streets starting the night before. October 12 is the date of the festival of Nuestra Señora del Pilar, the patron saint of Todos Santos. 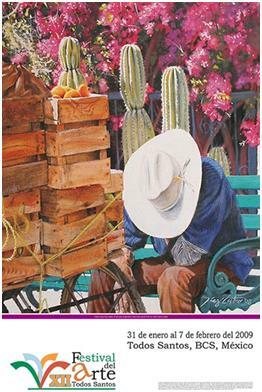 This date is celebrated as the founding of the town of Todos Santos. There are usually activities, including a fair and live music in the plaza, most of the week of the 12th. There is dancing to live music in the evenings on the zocalo, and lots of food and drink. 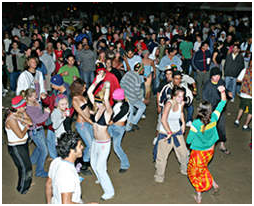 This is a very Baja Mexico celebration, with plenty of dancing and music and beer. 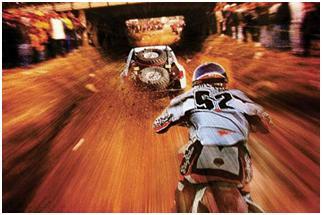 Baja 1000 is an off-road race that takes place on Mexico’s Baja California Peninsula in November. The event includes various types of vehicle classes such as small and large bore motorcycles, stock VW, production vehicles, buggies, trucks, and custom fabricated race vehicles. 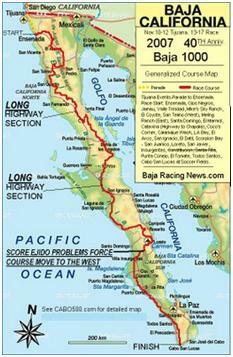 The course has remained relatively the same over the years with the majority of events being either a point to point race from Ensenada to Cabo san Lucas. The name of the event is misleading as the mileage varies for the type of event (loop or point to point) and has represented Kilometers in the past.